Let’s face it; there are few things that get the heart pumping and adrenaline flowing like getting behind the wheel and pushing the car as far as it can go. Whether it’s racing, drifting, or even just watching as a fan, motorsports provide some of the most entertaining scenes imaginable. There are many ways to enjoy motorsport, and in fact, some of the most entertaining storylines across the world are developing right now. Then, of course, there’s experiencing the action first-hand in one of the most exhilarating thrill rides available to car-lovers. Start your engines, as these are the motorsports that you will want to be a part of. We’ll start off with the website’s namesake and what is truly one of the most exciting emerging motorsports in the world, drift racing. Hailing from Japan in the 1980s as a street sport, drifting quickly established itself as a recognised sport fit for racetracks in North America. Since it hit the racetracks in the late 1990s, it has developed into a very competitive sport in Japan, the USA, Russia, Ireland, and New Zealand. Drifting pushes cars to the very limits of what they’re designed to do. 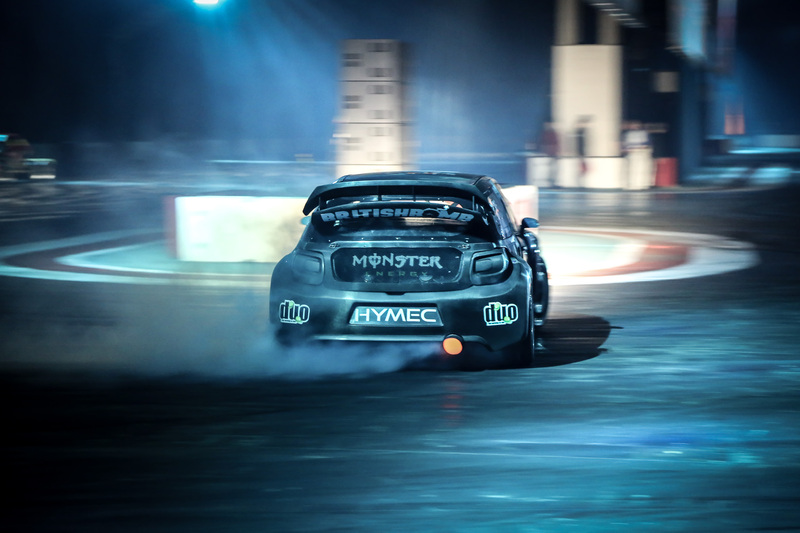 Drift racing drivers go around tracks at high speeds in rear-wheel drive cars and then slamming them into oversteer. By engaging the clutch, the handbrake and the throttle, oversteer breaks the rear wheel traction and moves them out of line to create a slide. To control the slide, drivers use the throttle and counter-steer, making their way around the track in slick and thrilling fashion. The world of drift racing has many stars, both men and women. Because drifting requires a shrewd set of skills and very adrenaline-seeking persona, these professionals garner devoted fan bases who turn up to see them push their vehicles to the limit. One of the most exciting in the USA is 19-year-old Bailey Campbell, who’s set to be a big name in the sport. 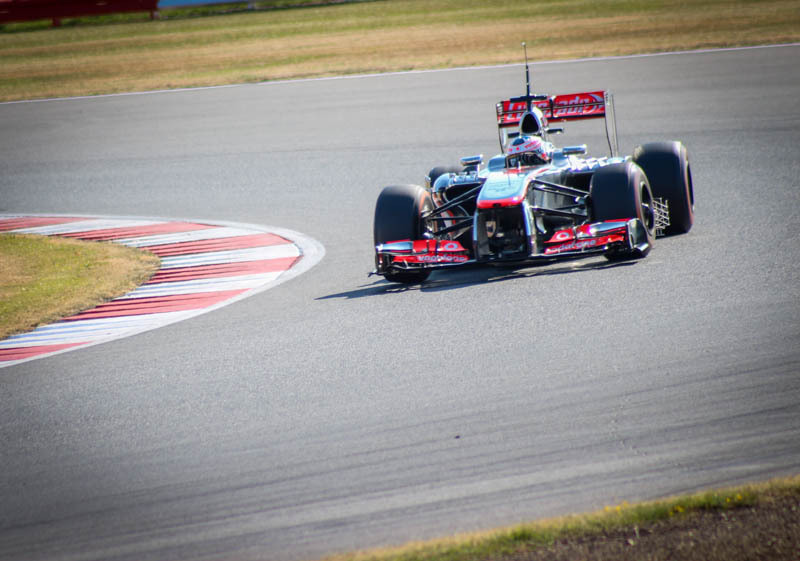 On the global stage, the premier motor racing competition is Formula One. Each season sees the best drivers compete on racetracks all over the world, displaying lightning reactions, incredible driving skill, and some of the fastest cars in the world. When watching the races, live or on the television, you can hear the roars of the engines and feel the sheer ferocity that the drivers push these cars to – especially when meandering around corners. Max F1 revealed that the top speed for this season clocked in at close to 210 miles per hour. That incredible pace belongs to Ferrari – one of the most legendary brands in racing and cars in general. 14 races into the 2018 Formula One season, the superior speed of the Ferraris isn’t managing to get past the wily driving and team tactics of the Mercedes. Despite the uninformed perception of many, speed isn’t always the deciding factor in this motorsport. In fact, as of 4th September, the faster Ferrari team is at 6/4 to win the Constructors’ Championship with Betway, with lead driver Sebastian Vettel also at 6/4 to win the Drivers’ Championship. There’s a long way to go in the season, and many more battles are yet to be waged. Both Lewis Hamilton of Mercedes and Sebastian Vettel are prepared to go all out to claim the top spot in every race, but one miscalculation can send either driver down the standings. At the Italian Grand Prix, Ferrari’s home track, Hamilton managed to surge around the outside of the leading Vettel which resulted into the two cards touching sidepod to front wheel as explained by the Independent. This resulted in the Ferrari spinning off of the track uncontrollably, falling down the field. The tiniest events in this season will have huge ramifications on the rest of the campaign – making each race a thrill ride. Outside of Australia and the Oceania region, few may have heard of the Virgin Australia Supercars Championship, but it sure is a mighty competition. The Supercars Championship is tour car racing, with the cars being similar to four-door saloon cars. They’re only loosely based on this form of car, with each being custom made. To keep the competition tight, each car must rock a mighty 5.0-litre V8 engine that is naturally aspirated. The championship recently opened its doors to more manufacturers, increasing the level of competition. Now, Ford, Holden, Nissan, Volvo, Mercedes-Benz, Erebus, and Garry Rogers all compete in the high-octane racing. There’s still a chunk of the season left to go, but after 23 races, Shane van Gisbergen, driving a Holden, led the standings by a mere 19 points, with last year’s runner-up looking to pounce on any opportunity. All over the world, there are many tantalising motorsports to get involved in, be it as a fan or driving the speedsters yourself. Drifting is the newest to hit the mainstream, offering a brand new experience, while Formula One represents the pinnacle of tradition high-speed racing.